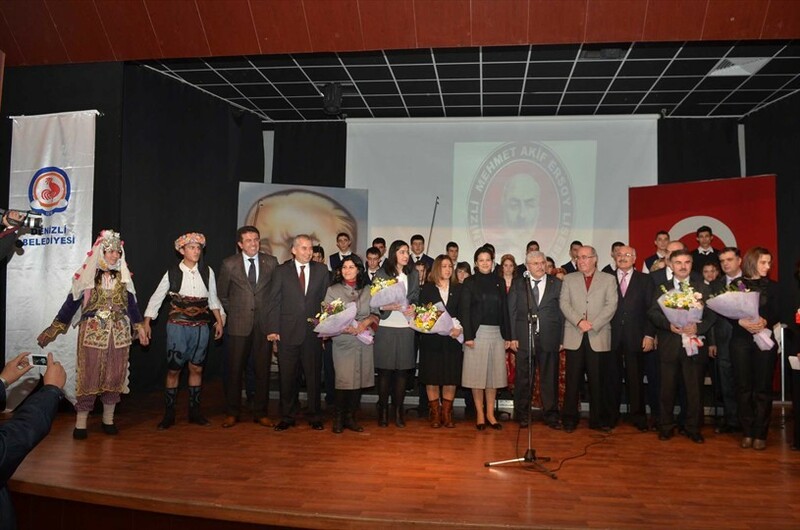 Denizli Municipality organized commemoration program on the 75th anniversary of the death of poet Mehmet Akif Ersoy. 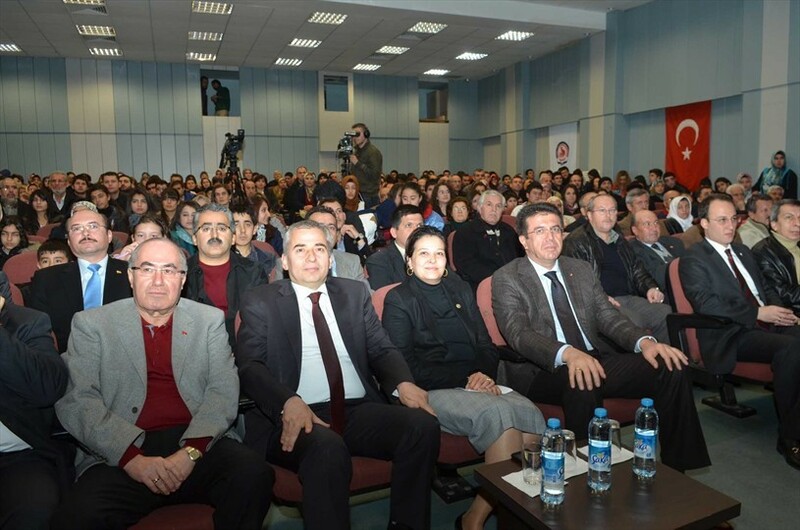 Alp Aslanargun assistant governor, Nihat Zeybekci, Nurcan Dalbudak members of Parliament, Mayor Osman Zolan, Şamil Çınar deputy mayor, Ali Aygören Regional Chairman of the Board of Natural Heritage and many citizens attended the program, held at Çatalçeşme Theatre Room. 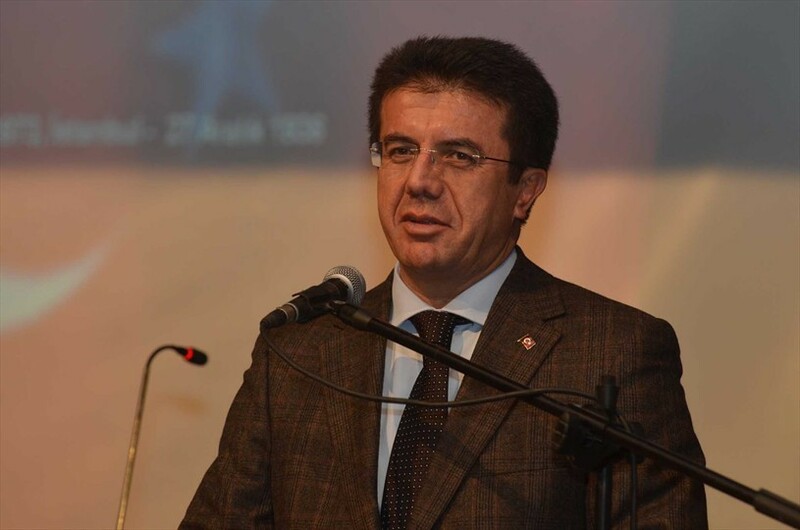 Mayor Zolan in his speech pointed out the difficulty of living in the period of the collapse of Ottoman Empire. We can easily understand it by reading great poet's poems. We must not only pay tribute to the great poet, but to understand him. The most recognized aspect of poet is the National Anthem. National Anthem is the one of the greatest value, which make up our spiritual feelings. Generation, which lived in the period of collapse of Ottoman Empire have gone through many wars. 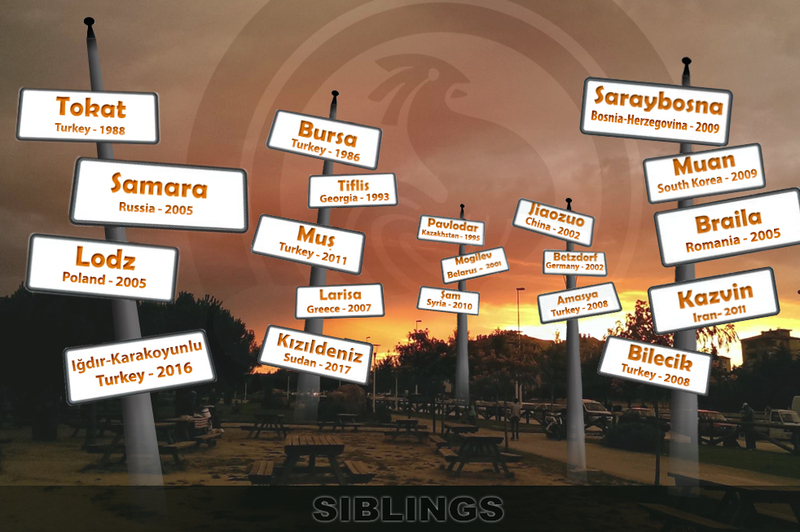 Ersoy generation lived in the most difficult period of our history when thousands of heroes sacrificed their lives for the freedom of the homeland. That generation tried to build something new from the ashes. Poet have contributed significantly to the re-birth of the nation and to bringing forward of spiritual aspects. 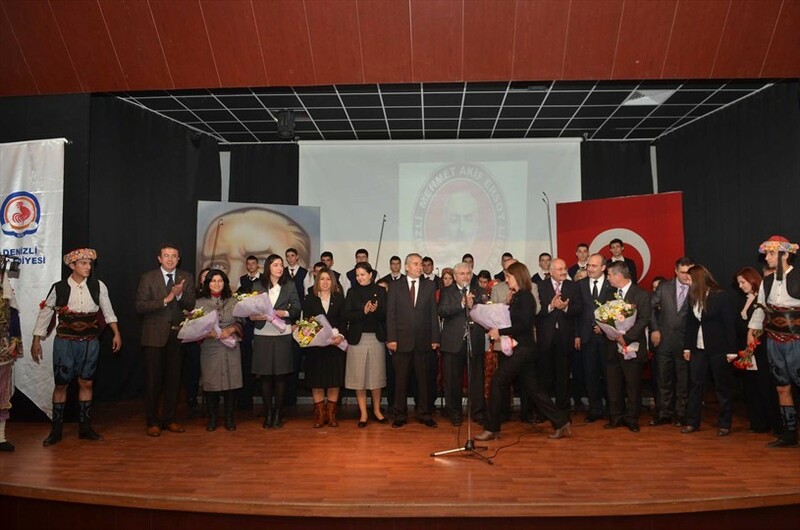 Dalbudak: 'We commemorate Great Poet with respect and gratitude. 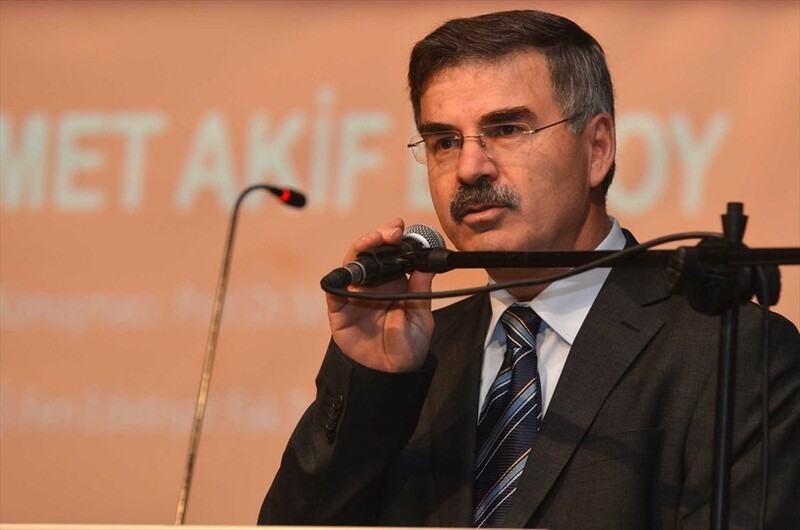 Mehmet Akif is the scream and history of this country. Fortunately, we have gathered together to honor his memory. He is not only the national poet, but patriot. 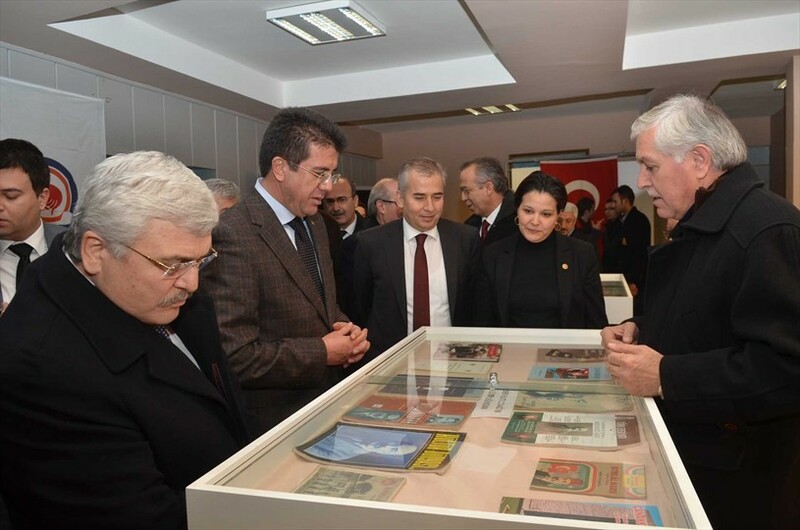 Nihat Zeybekci stated that isn't easy to understand Great Poet. 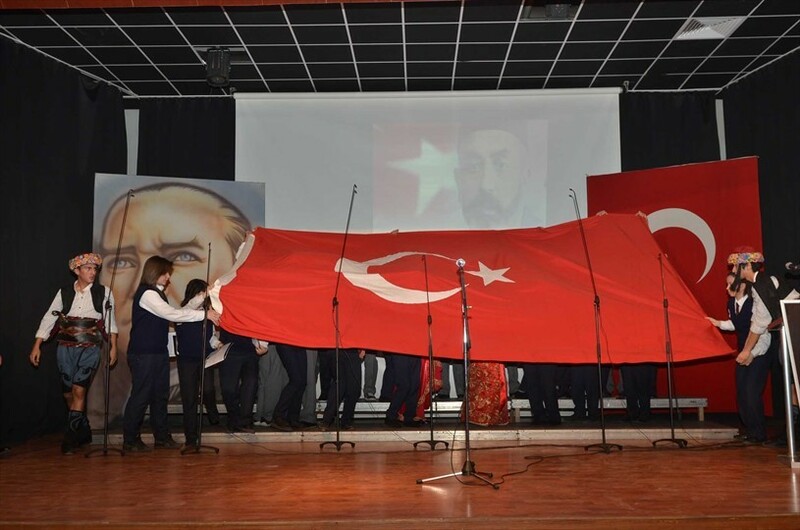 Mehmet Akif Ersoy is not a poet or a writer, who wrote National Anthem and Epic of Dardanelles. He is nation's interpreter. Akif was afflicted for this nation. At that period he felt down to the smallest particles. He also was a deeply religious scholar. He has the knowledge to translate the Koran. Akif is the martyrs and flag. Nobody can describe our waving flag so beautiful. Dardanelle has not been described so magnificently by other poets. 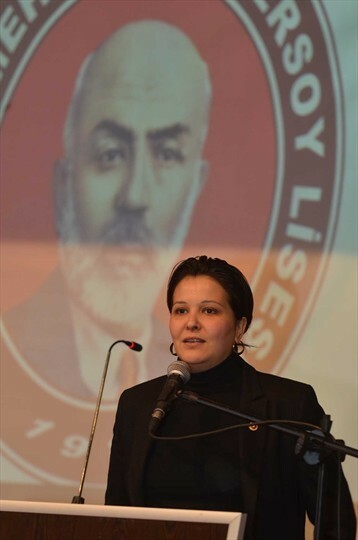 I commemorate Mehmet Akif and his generation with respect and gratitude. 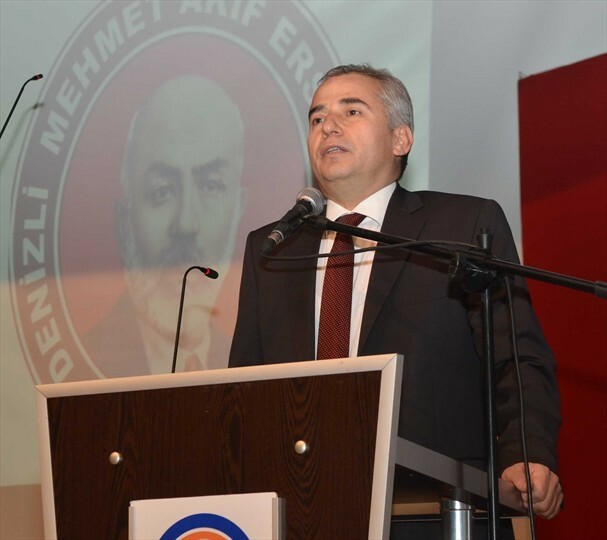 Prof. Mehmet Ali Ünal described Mehmet Akif. He did not lose heart and instilled hope to the nation. He defended his ideas in newspapers, he had addressed to the public in mosques, squares. That nation was in big depression. 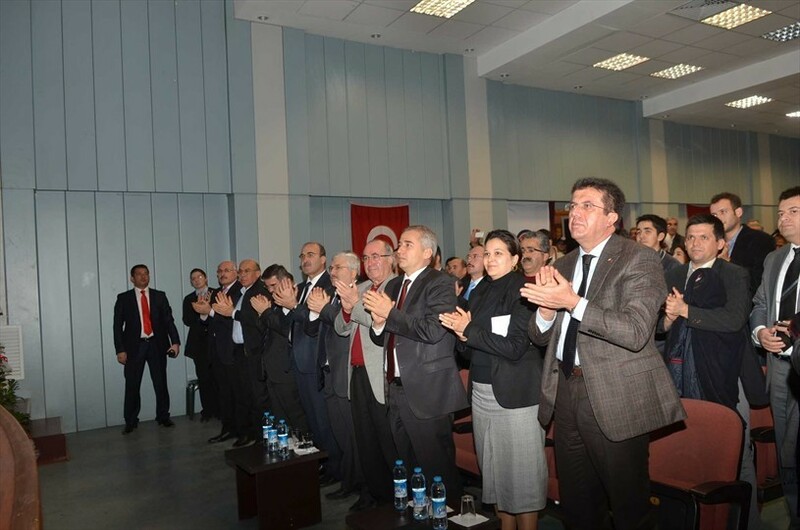 Turkish nation lost faith of survive. But Akif never accepted them and never bow. As result he became a hope for everyone. 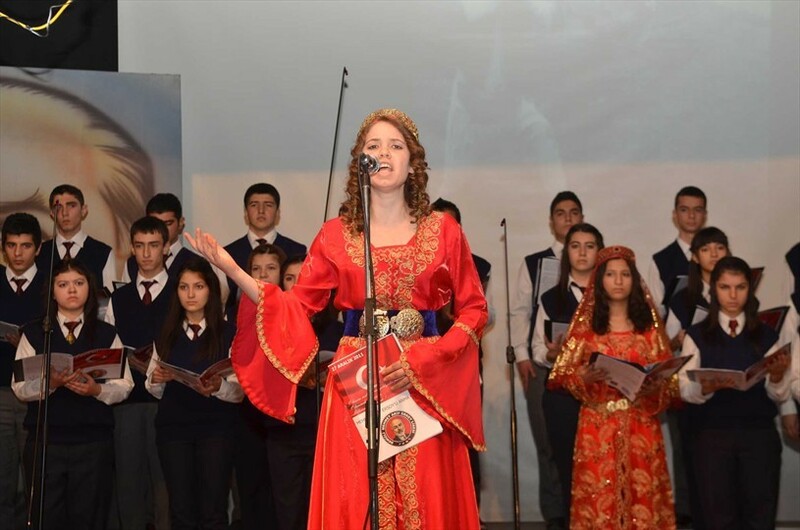 Then students of Mehmet Akif Ersoy high school presented to guests the oratorio. Oratorio, viewed with great pleasure there was long standing ovation from protocol and audience. 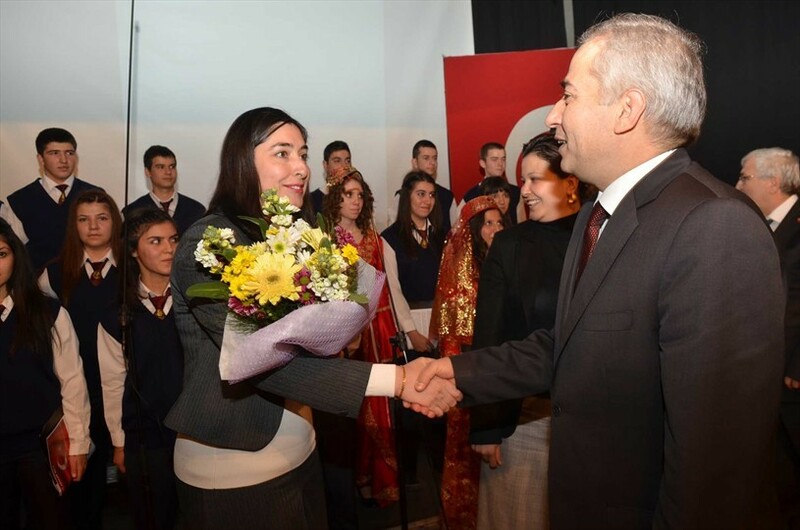 At the end of the program teachers and students received flowers.